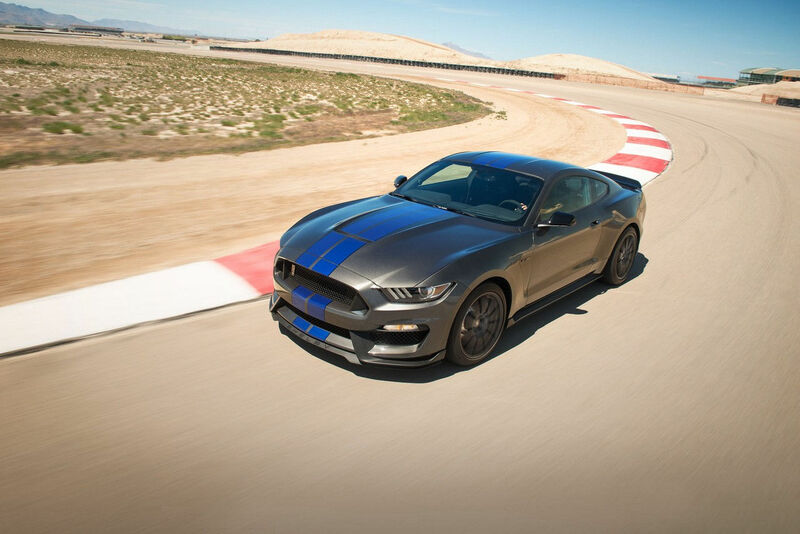 The 2.3L EcoBoost engine delivers 310 hp* and 320 lb.-ft. of torque. * An optimally sized twin-scroll turbocharger separates the exhaust runners in two chambers that run all the way to the turbine. This transfers high-pulse energy to the turbine wheel, resulting in ultrafast time-to-torque. If all this sounds too technical, simply give ’er the gas and enjoy the quick response. 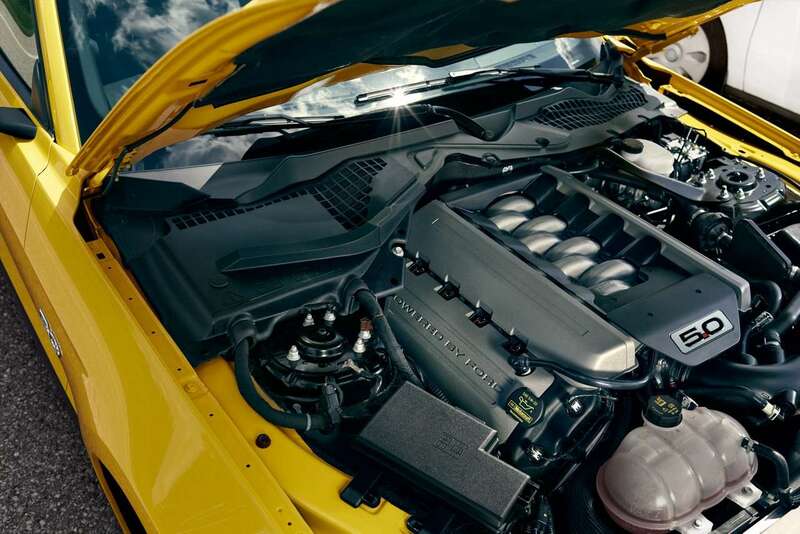 From the deep, guttural rumble at idle to the wide-eyed force of torque in acceleration, this engine is all about performance. 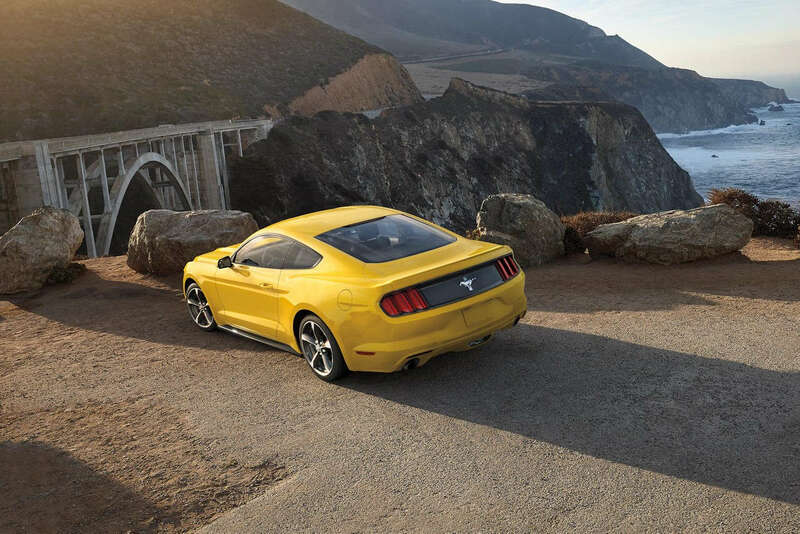 It delivers 435 horsepower* and 400 lb.-ft. of torque* – that’s increased horsepower and torque vs. the fifth-generation vehicle. The engine is intended to maximize power generation from every compression, with large intake and exhaust valves, cylinder heads that feature high-flow ports and intake and exhaust camshafts that have impressive lift. 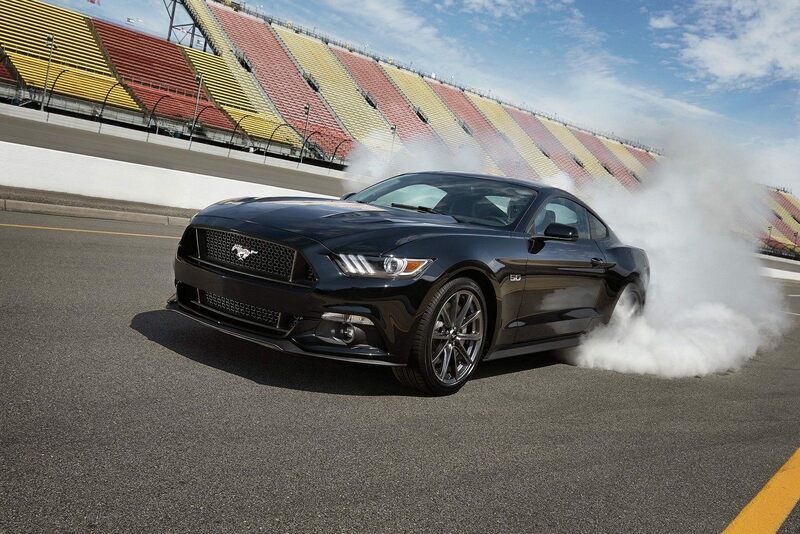 And the icing on the cake – the 5.0L exhaust delivers a powerful acoustic experience. 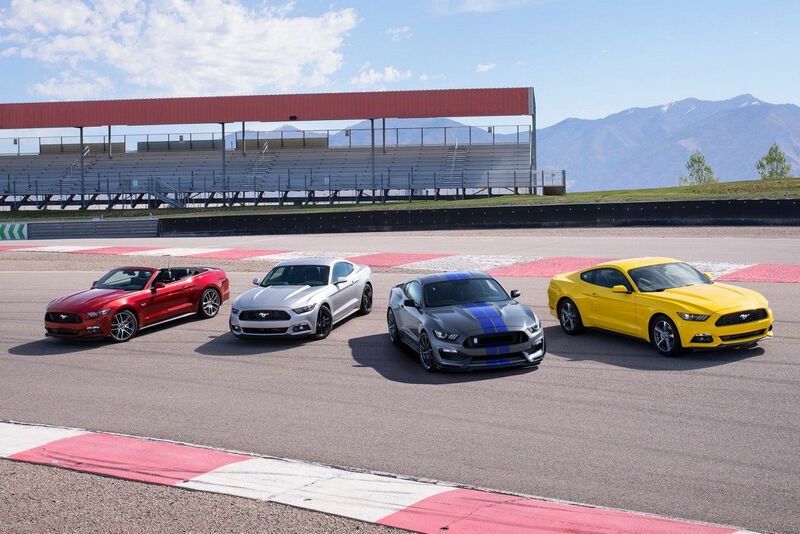 Get your daily dose of adrenaline.